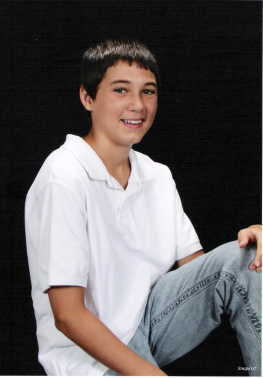 Hi, this is Kyle Herring. 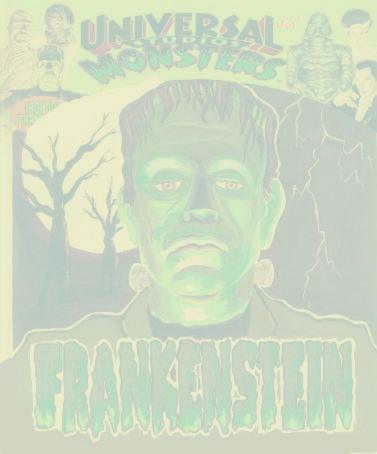 and this is one of the pictures of Frankenstein. 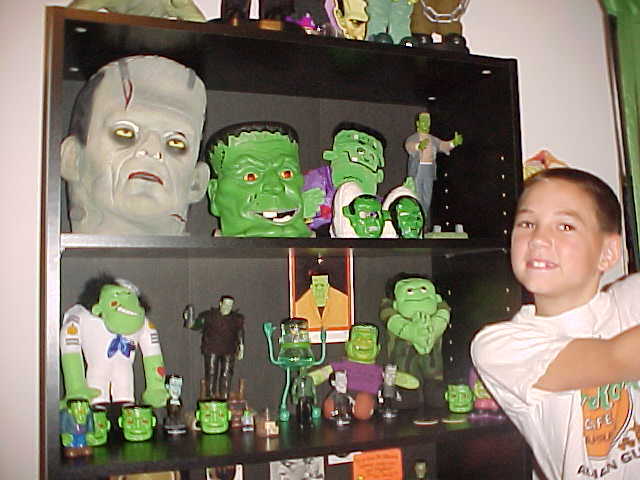 Here is a picture of me and of my Frankenstein collection. 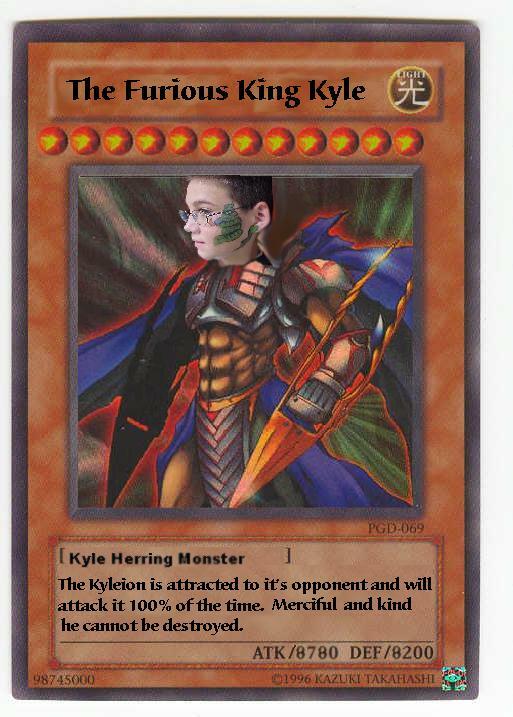 My Yu-Gi-Oh card. Extremely rare. Only 10 in the World! 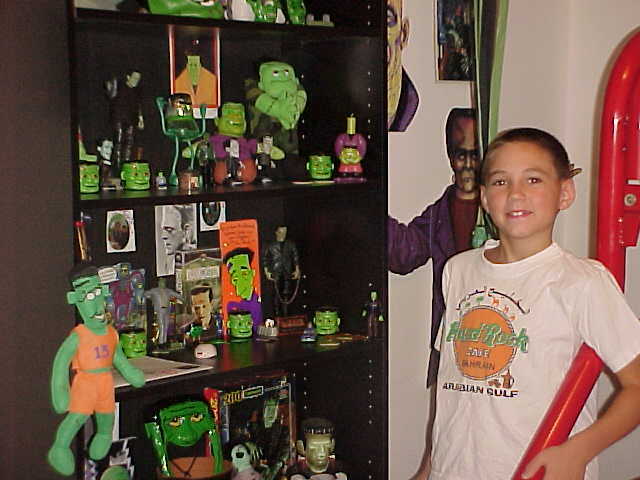 This is a picture of some more of my collection. 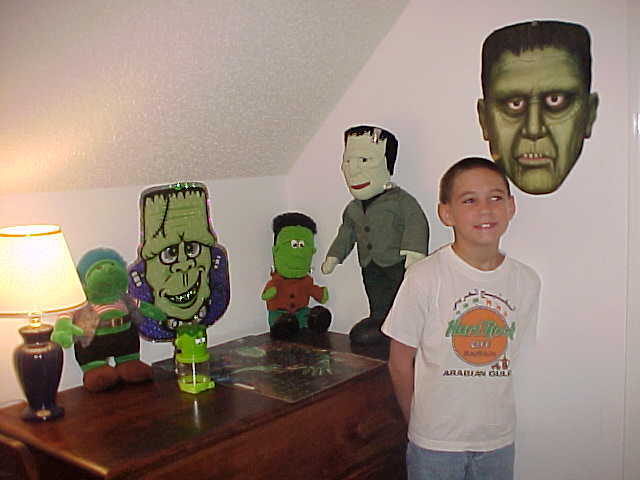 I had this Frankenstein at my home in Texas. It scared the neighbors away. Here is a pot with Frankenstein on it. kidding around on Halloween night. Here is a Frankenstein my Mom made from an old Milk Jug. This is Mrs. Alien, and me and my friend Bo. 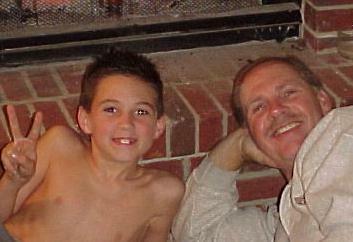 Here I am with my Dad just before Halloween. 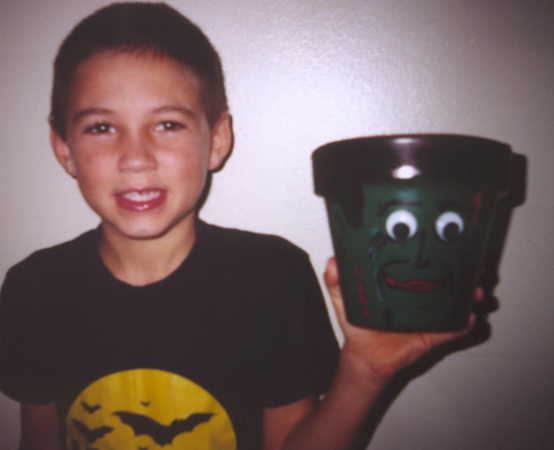 Here I am at Halloween with my brother, Kevin. 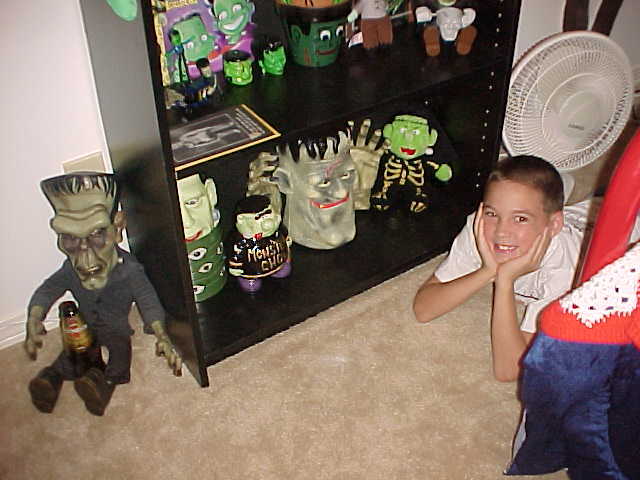 Here I am with some of my collection.